If I had to sum up Cuba in one word it would be ‘Vibrant’. 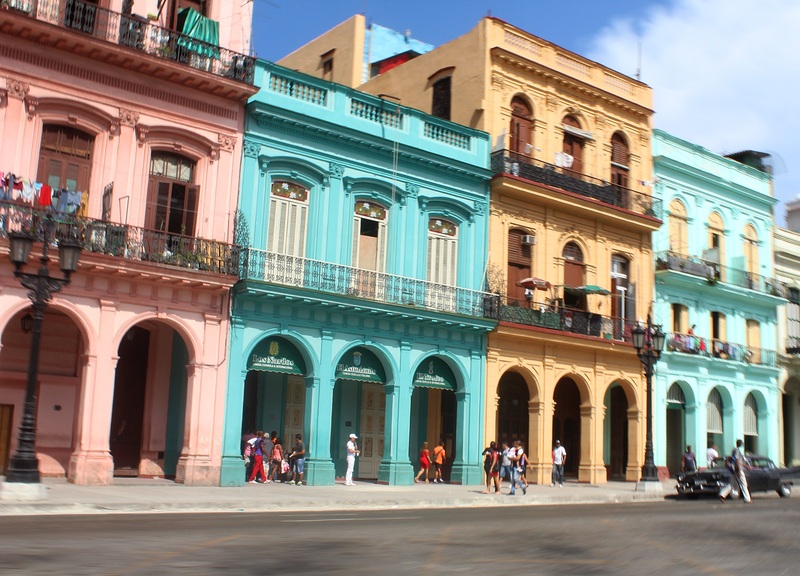 From the colourful buildings and bold classic cars to the incredibly powerful music scene, Cuba rocks to its own rhythm. 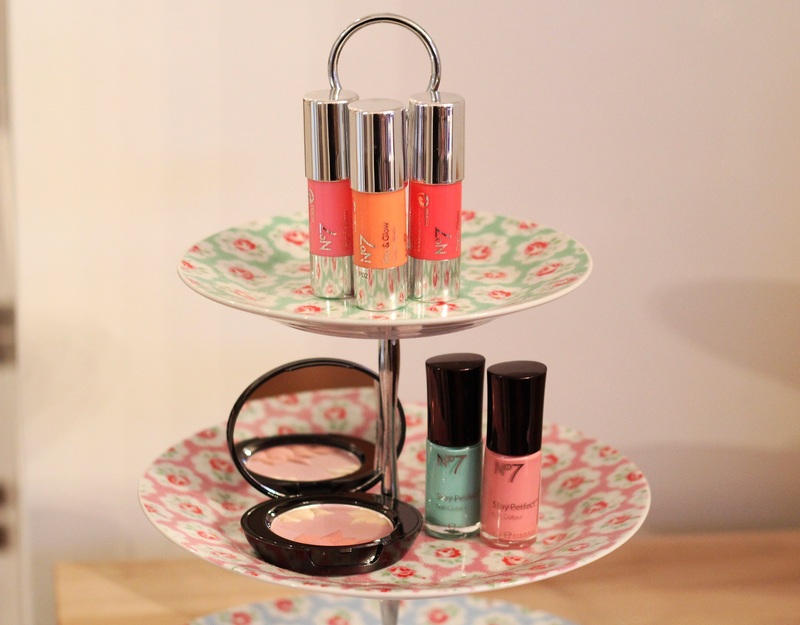 No 7 seems to be going from strength to strength these days, gorgeous shades and such affordable prices, what is not to like? !